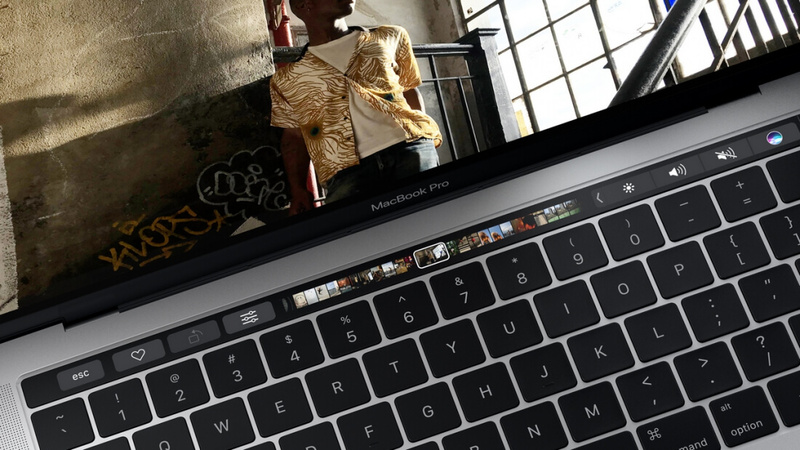 Apple may like to boast about the all-new Touch Bar, but its latest range of MacBooks Pros have just received a more unwelcome first: the three machines failed to achieve “recommended” ratings from Consumer Reports. Apple’s latest machines have become the first MacBooks to miss out on the publication’s coveted rating. After evaluating the laptops, the organization concluded that while the displays and performance levels “did very well,” the inconsistent battery life meant it couldn’t recommend them. Both consumers and reviewers have complained about the Pros’ suspect battery life, calling it inferior to previous generation models. Apple’s estimate that they will allow 10 hours normal usage is said to be slightly optimistic – some users have reported only being able to use the MacBooks for three to four hours before the battery ran down. Consumer Reports found the battery life varied dramatically in the 15-inch MacBook Pro and the two 13-inch laptops. In three consecutive tests, the Touch Bar-sporting smaller device ran for 16 hours, 12.75 hours, and 3.75 hours. The 13-inch model without the Touch bar ran for 19.5 hours in one test, then 4.5 hours in another. The 15-inch Pro's life varied from 18.5 hours to 8 hours. The tests used fully charged machines with screen brightness set to 100 nits. A series of ten pre-selected web pages were then downloaded over Wi-Fi using Safari. The trials ran until the laptops shut down. Consumer Reports noted that laptops’ battery life usually varies by less than five percent between tests. The machines were tested again after being upgraded to macOS Sierra 10.12.2, but results were the same. Last week, it was reported that Apple had removed the ‘time remaining’ battery life estimate in this newest version of Sierra, claiming it was too hard to produce an estimate in laptops that use Intel’s latest processors.